Is Ontario’s rush to wind power killing the green energy movement? 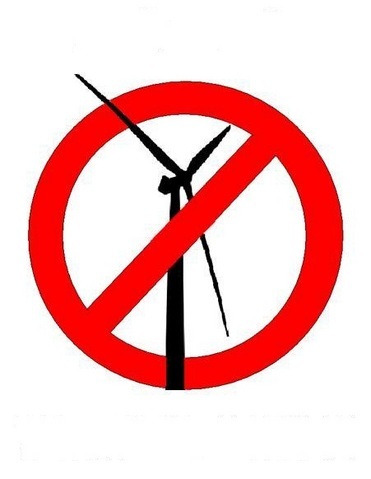 | Mothers Against Wind Turbines Inc.
Ontario Canada’s push to wind power is under fire as controversial, environment-damaging projects are approved. TORONTO, ONTARIO, CANADA, September 2, 2015 /EINPresswire.com/ — Ontario’s stance as an environmental activist province in Canada and would-be leader in climate change action is taking a beating after the government approved two controversial wind power projects, and continues to fight environmental groups and citizens on a third.